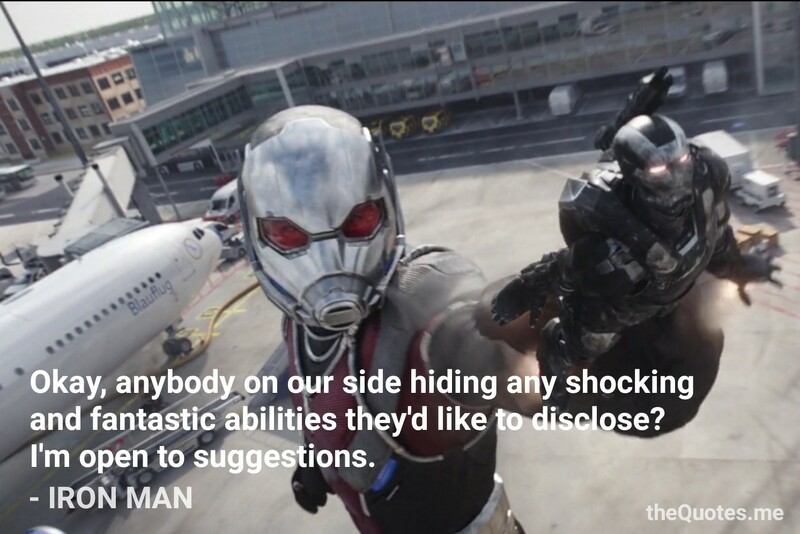 Okay, anybody on our side hiding any shocking and fantastic abilities they’d like to disclose? I’m open to suggestions. Previous Previous post: What’s fit?